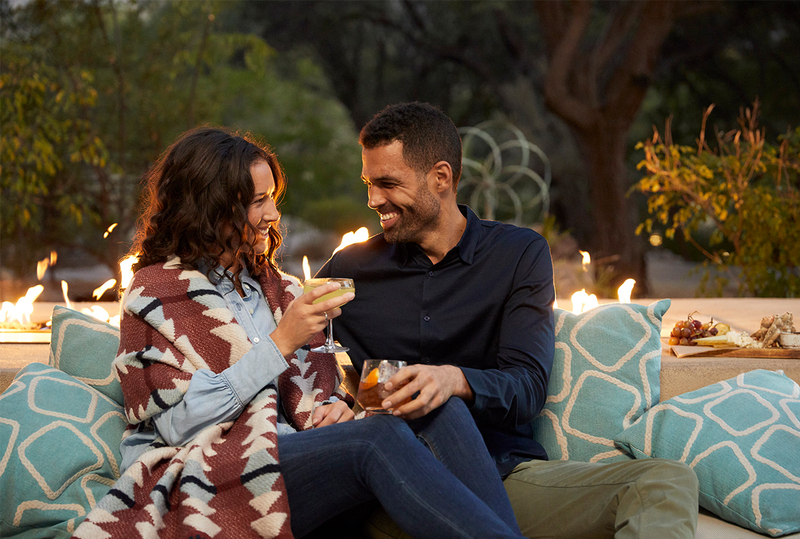 Unwind & delight your taste buds at this all-inclusive tranquil oasis in the Sonoran Desert. Package includes your 5th night free, $175 nightly resort credit for spa services, all meals, snacks & beverages. Delight in flavorful menus locally sourced & drawn from their own organic gardens & hives.